Gorgeous sheer lilac-mauve. 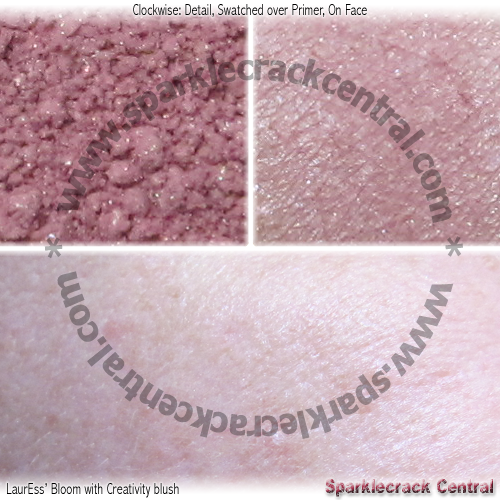 It's very soft, it almost reminds me of some of BE's slightly more pigmented blushes. 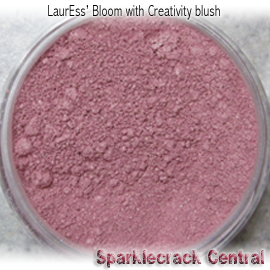 This color has minimal shimmer, and added a soft wash of color without the heavier “glow” that some blushes have. All of Sassy's products are “buy three full-size, get a 15% discount” - which is nice, if you know what you want to get. 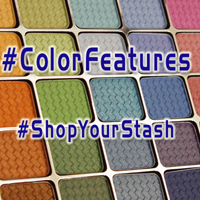 You can also get jarred samples of any eye or cheek color to test out ahead of time, then place your fullsize orders and get the discount along with them.